The cannabis industry has opened the gates for numerous job opportunities. A lot of job opportunities also implies that there is a lot of competition for it. To stand out amongst your competition, meaning the other people looking to get a job in this department, you really need to prove your employer that you are fully qualified and trained to consult with patients. And you also need to know what you are doing, to serve your future customers in the best way possible. There are many ways to get a budtender certificate, but I consider that taking a course online is the best. Besides all the benefits that come from having a budtender certificate in your CV, attending a course online is much more enjoyable than having to go to a workshop. Some people prefer to learn everything faster, while others prefer to take their time and really absorb the information. This is not possible with conventional ways of attending courses, where you have a fixed schedule that you must follow. If all courses could be done online, that would be great. If you are looking for an awesome online course that will give you the knowledge and certification you need, while allowing you to take the course at your own pace and from the comfort of your own home, then Herbal Risings Budtending 101 course is a great choice. I found this course online while browsing for the best one, and this one really stood out. I like it because it’s very well-made, and at the same time not confusing. The information is displayed in units that are easy to understand and go through. Personally, I don’t like courses that make it too confusing for me by using data that I don’t need to know. If I can get my information organized and easy to digest, I am a happy student. 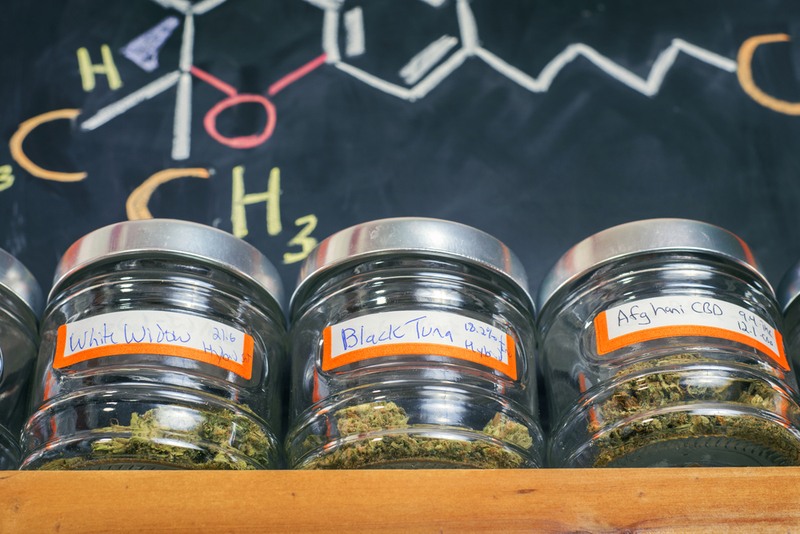 While being very organized, it also has all the information a future budtender would need to do their job professionally and to the highest standards. This course is made for dispensary-bound students and any other individuals that are looking to become a professional budtender. It is a 6 unit course that covers everything you need to know, like cannabis medicine types, dosage and administration, therapeutic effects, budtending, plant classification, and common ailments. After completion, you will know everything there is to know about cannabis and its connection with the human body. It really impressed me with the quality of the course and how easy it was for me to go through all that information. I just took every unit at a time, at my own pace and however I wanted to do it, and before realizing, I was done with it. If I wanted, I could have taken a year to finish it. Because once you buy it, you have unlimited access to it. I’ve looked in other places before, but this is the best I found.